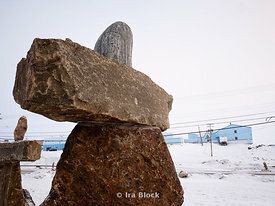 Ira Block Photography | Iqaluit Airport located adjacent to the town. 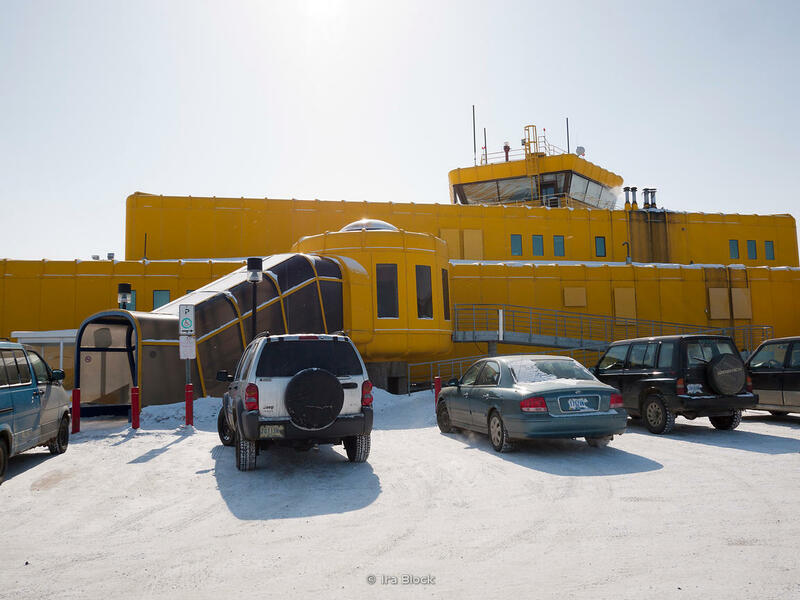 Iqaluit Airport located adjacent to the town. 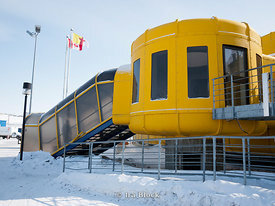 ©2011 Ira Block. ALL RIGHTS RESERVED. Please contact Ira Block for usage information.